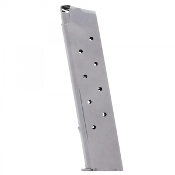 Metalform has been supplying the defense industry for over 50 years and become one of the world’s most trusted providers of pistol magazines. 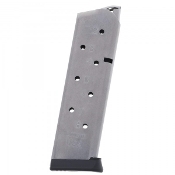 You might already own a few of their magazines whether you realize it or not, since Metalform supplies ultra-reliable, high-end 1911 magazines to major Original Equipment Manufacturers like Colt, Kimber, Smith & Wesson and more. That means Metalform magazines offer the same level of reliability and performance as your original factory equipment. 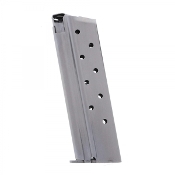 They’re also trusted by top members of law enforcement and the military, who trust their lives to Metalform magazines on a daily basis. 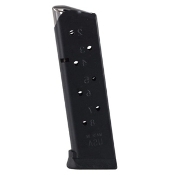 With a wide variety of magazines designed for everything from competition to concealed carry, duty use and more, Metalform has the magazines you’re looking for at prices that are tough to beat. Metalform is part of the ATW family of companies, standing out as a leading segment of the ATW Defense brand. 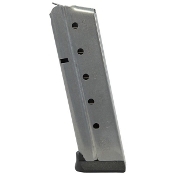 All Metalform magazines are proudly made in the United States of America.